Make your skin more lighter and healthy! this facial cleansing masque works good.and it is ideal for my skin.I use it about twice a week.also I think it is smelling good. It feels a bit prickly at the beginning, and it feels good to use several times. The cleanliness is good, the white head is floating, the face is slippery. this masque suits my skin, it can clean my face. My skin becomes even clear and smoother after use. Will definitely go for a second one. actually it make my skin cleany but feel not so good of my skin after used. 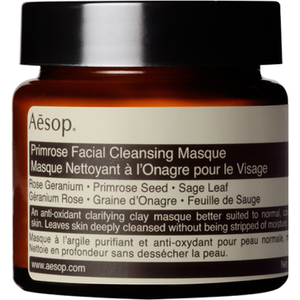 This is the second time I use the "PRIMROSE FACIAL CLEANSING MASQUE". This product is really smell comfortable and moderate. If you need a deep cleansing on your face, this is a “BEST” choice. I use twice a week and you will see the obvious different of your face, blackhead and whitehead...etc. 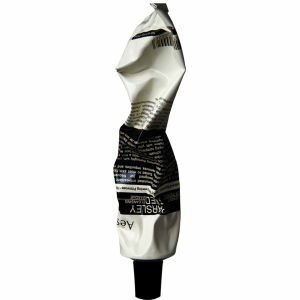 Moreover, after the treatment the skin are more smooth and more Moisturizing. really good product for me! face is really clean but not dry with it.